If you believe one word of any Obama attack ad (‘hope and change’ was utterly bogus but at least it sounded nice), you are a dumbass. 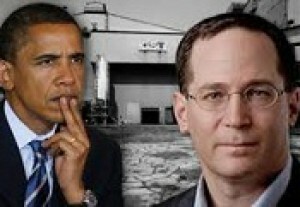 Obama and top campaign bundler Jonathan Lavine from Bain Capital. Obama’s top bundler Jonathan Lavine was in charge of Bain during the GST layoffs. And, Jonathan Lavine is not your average Obama Bain donor. Lavine is one of Barack Obama’s top bundlers. …One of Obama’s top campaign financiers – Jonathan Lavine – is also managing director at Bain, bundling between $100,000 and $200,000 in contributions for the 2012 Obama Victory Fund, according to estimates released by the Obama campaign. The president has also relied on other leading figures in the private equity sector as hosts for high-dollar fundraisers and as members of his Jobs Council. Maybe someday the liberal media will report on this. Just to add a little more to the pile of hypocrisy that Obama is dredging, we find that a full ONE-THIRD of ALL Obama’s income came from foreign sources. Which puts the worst demagogic anti-Romney attack rhetoric to shame. The phrase, “You miserable cockroach” comes to mind. Some day when it no longer matters, of course. Until then you can count on the mainstream media to keep pumping out propaganda. And you can count on dumbass liberals to take it as their cue for their Orwellian Two Minutes Hate sessions. Okay, it’s not actually Obama’s seventh vacation this year, but it’s close enough. For those who are keeping scorecards at home, this marks the Obamas’ sixth vacation so far this year. Which, as bad as it is, still doesn’t take into account all the glitzy Let-them-eat-cake parties Obama has held during his economy-in-the-toilet presidency. President Obama rebuffed reporters’ attempts to ask about Afghanistan today, focusing instead on what he described as his administration’s biggest challenge: Jobs. “I will not rest until businesses are investing again and businesses are hiring again and people have work again,” Obama said after meeting with his Cabinet. Obama has destroyed 3 million jobs since his $3.27 trillion stimulus boondoggle was passed. And even the Obama administration confirms that those jobs have been permanently destroyed and won’t be coming back. Obama might argue that he’s really, really, really tired for not resting a single night the last two years while he has utterly failed to live up to any of his incredibly cynical promises. Which paradoxically means he needs all those vacations to rest from all of his not resting. Given Imam Obama’s pretzel-twisting on the Ground Zero mosque (see also here), that would actually sound logical to him. 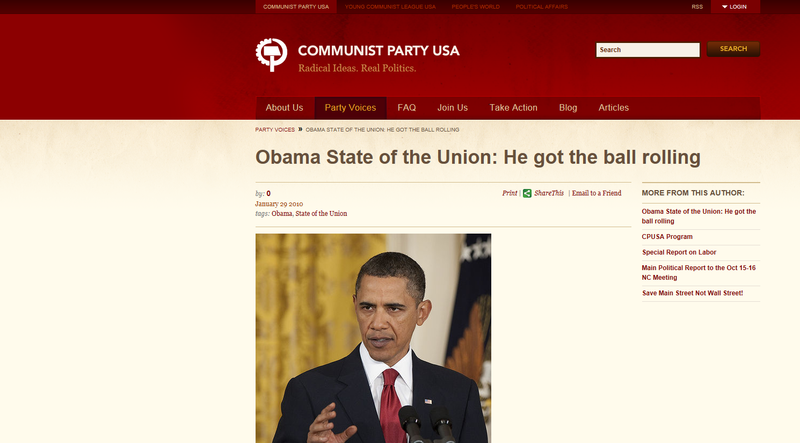 Or maybe Obama is striving for solidarity with the Forgotten Man. Since the American people aren’t working, Obama won’t work, either. For my part, it’s just yet another of myriad evidences as to how totally full of crap our failure-in-chief truly is.